My name is Yosra. I get inspired by art, nature, home design, and other artists/makers. I enjoy reading and being creative in my quiet space, and value making meaningful connections with kindred spirits. I am a homebody, but love to travel, explore, and be detached. Only by knowing your Tavān will you be able to root deeper and reach higher. 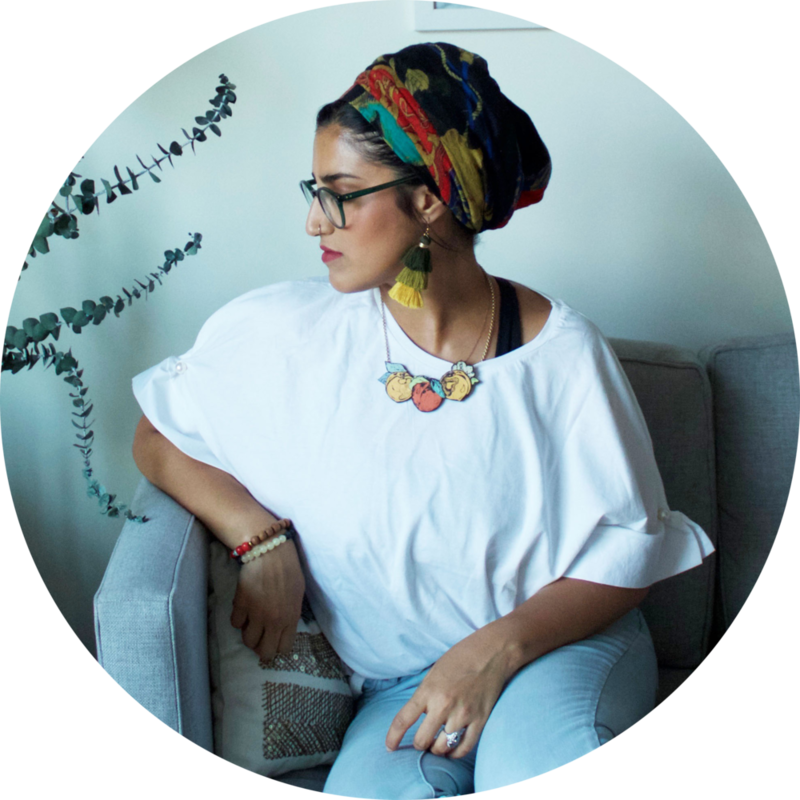 The concept of Tavān Studio was inspired by my love and passion for art, my Middle Eastern and multi-cultural identity, womanhood, and the creative process. Consequently, I started Tavān Studio as a creative platform to document interviews with female artists of the Middle East, North Africa, and South Asia (MENASA) as a way to promote a more inclusive and global representation and appreciation of art and the artists themselves. I hope you enjoy it and find some inspiration. Feel free to send an email or DM me on instagram and say hi! Get updates on new interviews!